These oven mitts are perfect for getting an excessively warm pot of honey from the oven or from reaching carefully into someone's picnic basket. 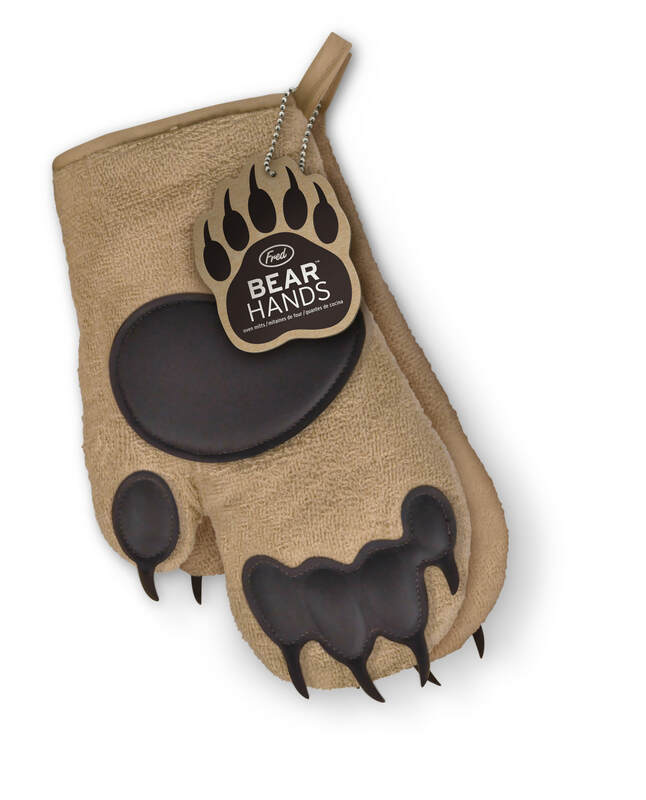 With both a left and right glove, constructed from insulated cotton and featuring heat resistant silicone pads. Material: Insulated cotton with silicone pads.